If you had an AM radio in the 1970s, you know the singers of the hit song “Hair,” were the Cowsills. The Cowsills are back together and played at The Cutting Room in NYC on April 11. The date kicked off two simultaneous tours for the band. 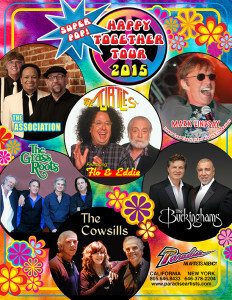 In addition to kicking off their own tour, The Cowsills will be touring with The Turtles on their “Happy Together” tour. There’s a lot more to this story than just a David Cassidy TV show vehicle and a bright yellow bus that Bob Cowsill said he never much cared for. Dad Cowsill was stationed in the service in Rhode Island and that’s where the musical family grew up. A recently released Showtime movie showed there was a lot of turmoil behind the scenes. But the kids carried on. The Cowsills were known for their harmonies, which ended up winning them local honors. There was opportunity for the family, thanks to radio, Bob said. “Today especially it’s really hard for young people to get heard,” Bob said. “In our day it was focused more centrally — we were happy to watch the Ed Sullivan Show, that’s where new bands performed. Now the audience is fractured. There are a range of things Bob said he would do differently today, whether the reason is the plethora of musical distribution options, or looking back in hindsight, having learned the ropes. 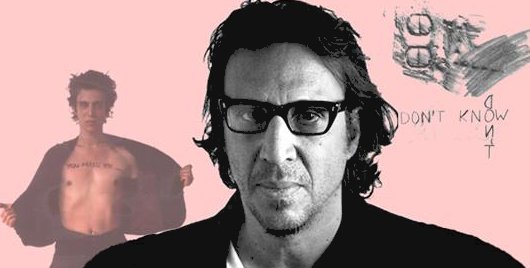 “We were putting out these big songs when we were like 17, 10 and 18 years old,” Bob said. The band laid low for many years, but then decided it was time to come out and revive the fun. “We started to perform again after Katrina,” Cowsill said. Everyone in the band sings, naturally. And today’s Cowsills are comprised of: Guitarists Bob Cowsill, Susan Cowsill and Brendon Cowsill, Paul sings, Russ Broussard plays drums, Mary Lasseigne plays bass and Ryan Cowsill is on keyboards. Is it nostalgia or does hearing Cowsills music conjure up a time when the country was in a better place? Well, whatever the reason, the Cutting Room will be the place to see them. Did the family make money off the portrayal The Partridge Family? Bob said the Cowsills may not be rich, but with strong family bonds they are wealthy. “I thank them for putting that show together because it kept our name out there all those years,” Cowsill said. 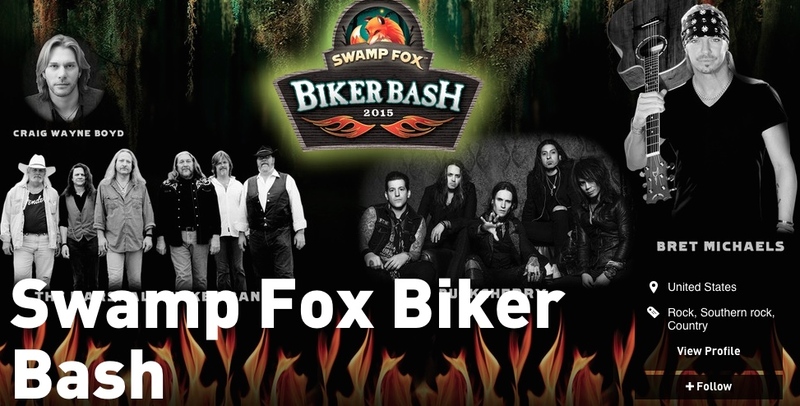 CANCELLED: Swamp Fox Biker Bash in Marion, S.C.